Here are September 2015’s writing competitions and calls for submission, all with free, electronic entry. I’m passing these on in good faith but mistakes may be made, so do check all the submission guidelines carefully. Any info in quotes comes from the website itself and any dates at the start are deadlines. Also, I don’t know the sources personally, so do check them out for yourselves. Although I mention only fiction or poetry, many publications accept non-fiction, art or other forms, so do check if interested. 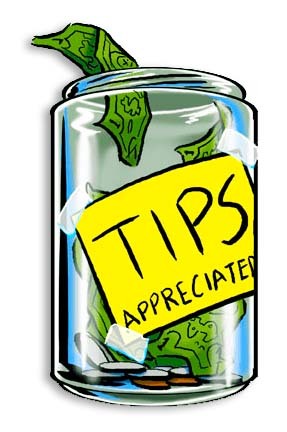 Good luck and do let me know of successes! LOOKING FOR AN EARLY XMAS PRESENT?! I’ve won TWENTY writing competitions and literary awards, most recently (August 2015) the Wergle Flomp Humor Poetry Contest that got me $1,000, a cool polo shirt and a certificate! 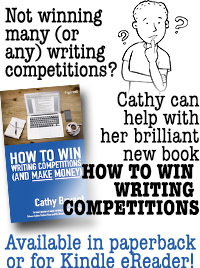 I’ve written all about how to win comps and contests – and how NOT to do so – in my new book How To Win Writing Competitions! It’s available from Amazon (US or UK), as a Kindle eBook (US or UK), direct from the publisher, and from all good book shops (ISBN 978-0-9565819-5-2). Take a look! Meanwhile, have a great month entering and winning writing contests! 1st Oct Poetry, flash, short fiction and more on the theme of Weather. PAYING http://imaginatezone.com/ EDIT 16 Sept: Magazine now discontinued. 1) Speculative – any genre. We consider magical realism to be borderline speculative. Please submit. 2) Esoteric Works – any path or practice. 3) Fine Artwork – any medium.